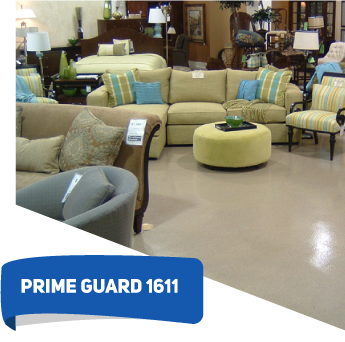 PRIME GUARD 1611 is formulated to deliver the highest level wear-resistance available in a thin-film flooring system. 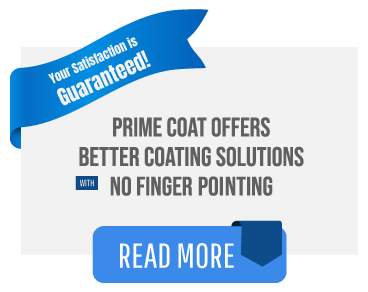 It is three times harder than quartz filled systems and provides an easily cleaned surface while providing a moderate degree of slip-resistance. 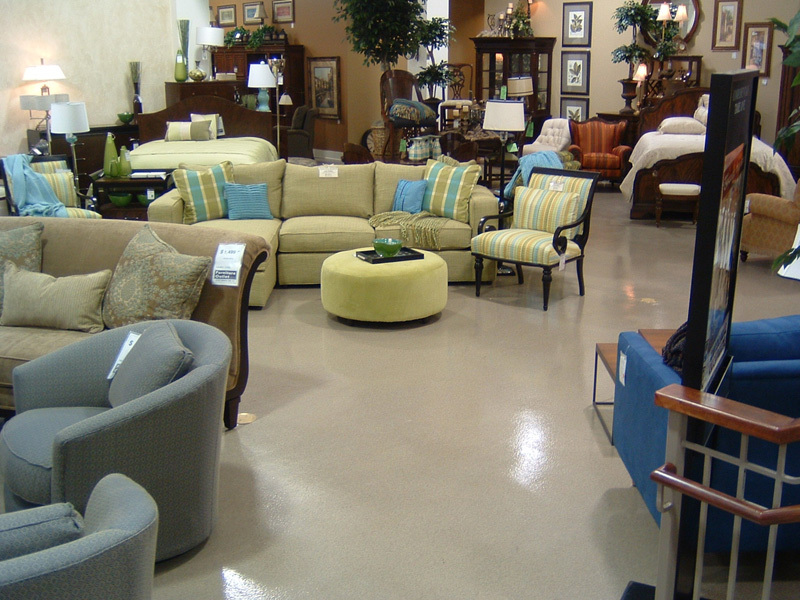 Flooring surfaces where low cost and high wear performance is important. 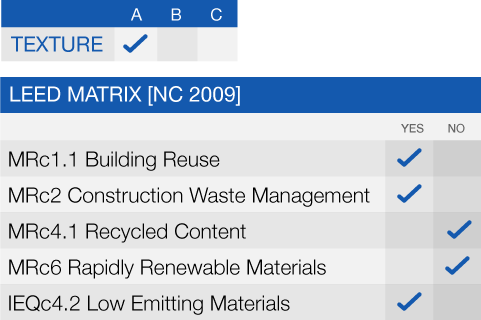 Specific applications include, but are not limited to: Day room flooring, hallways and corridors, warehouse floors, light manufacturing areas, automotive shops and commercial spaces.